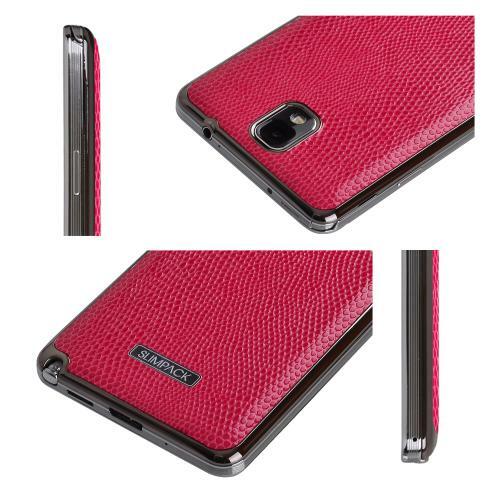 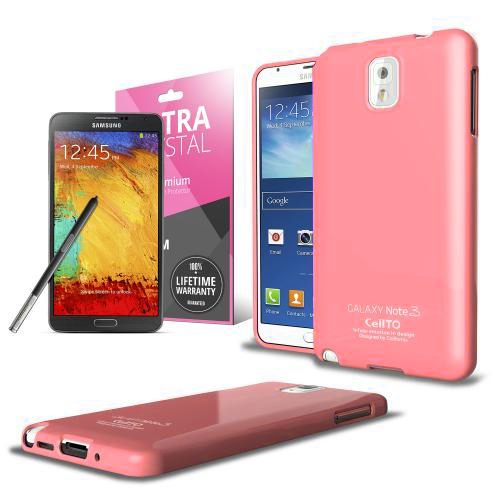 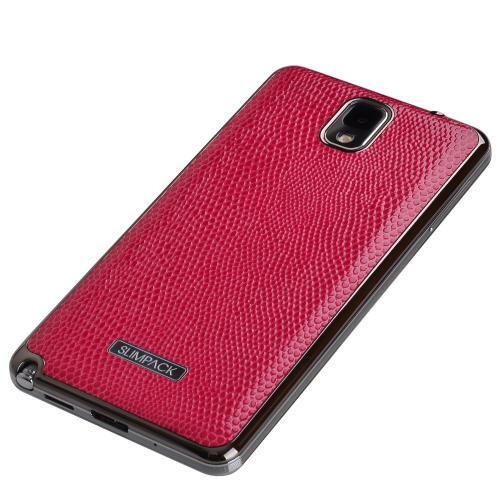 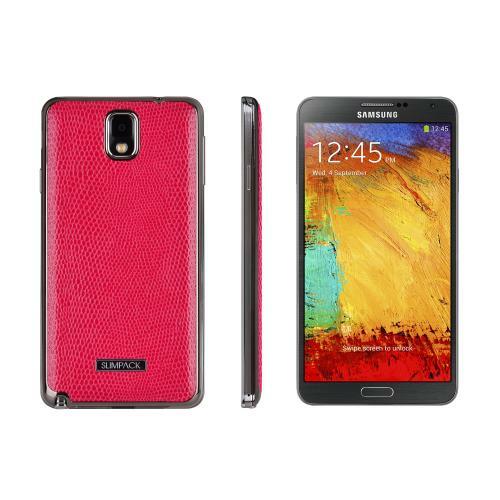 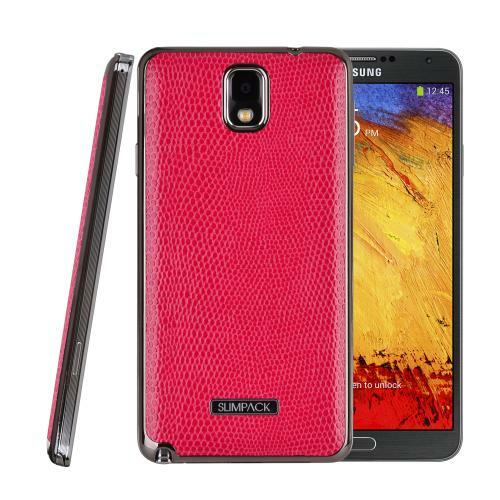 AccessoryGeeks.com | SLIMPACK Leather Back Samsung Galaxy Note 3 CASE Red | FREE SHIPPING! 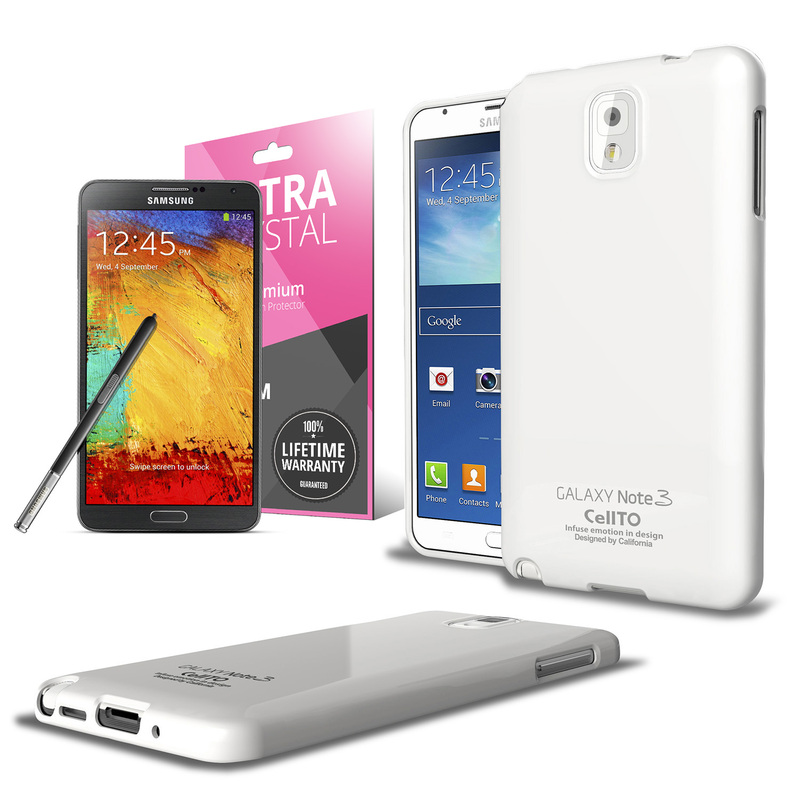 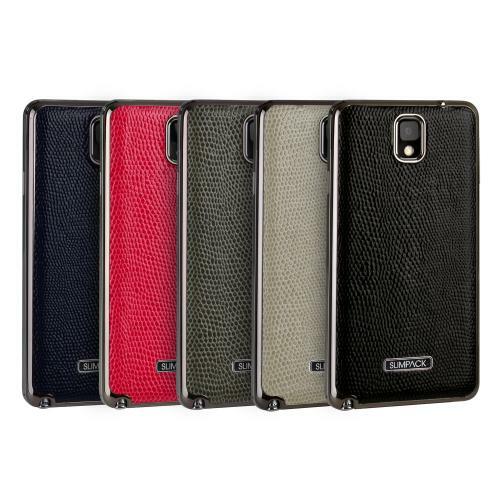 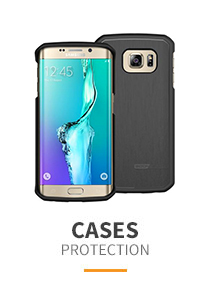 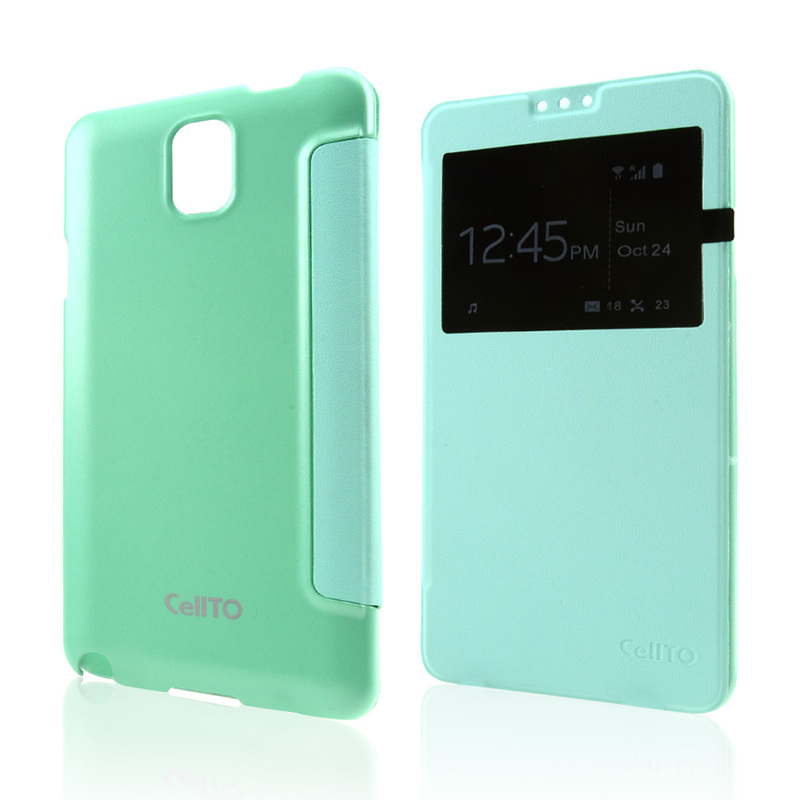 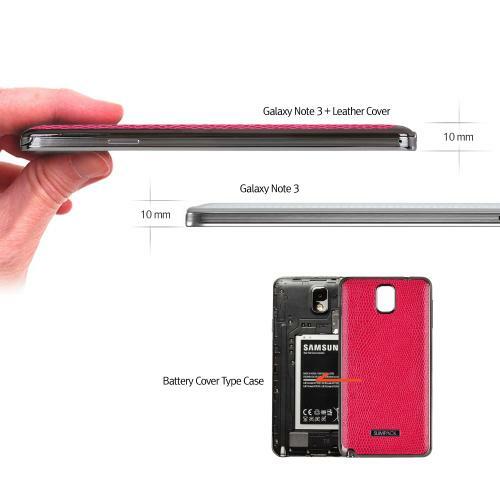 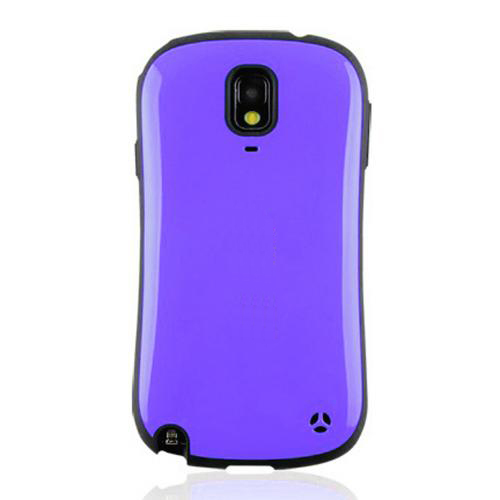 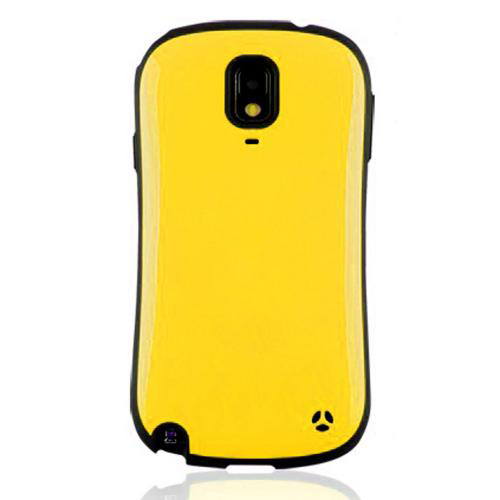 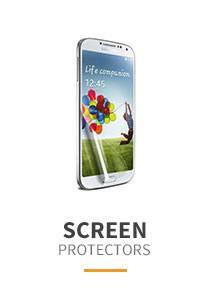 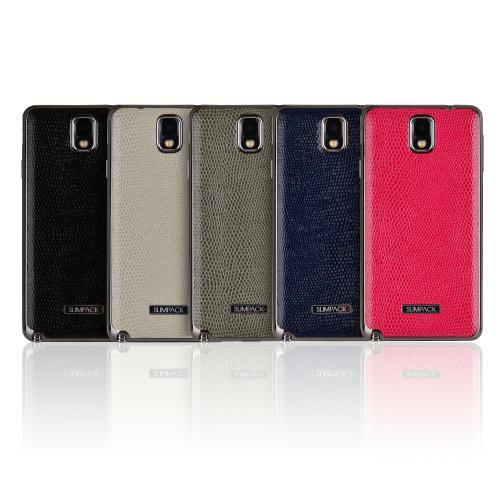 The SlimPack Leather Series Back Cover is the slimmest way to add flair and protection to your Samsung Galaxy Note 3 . 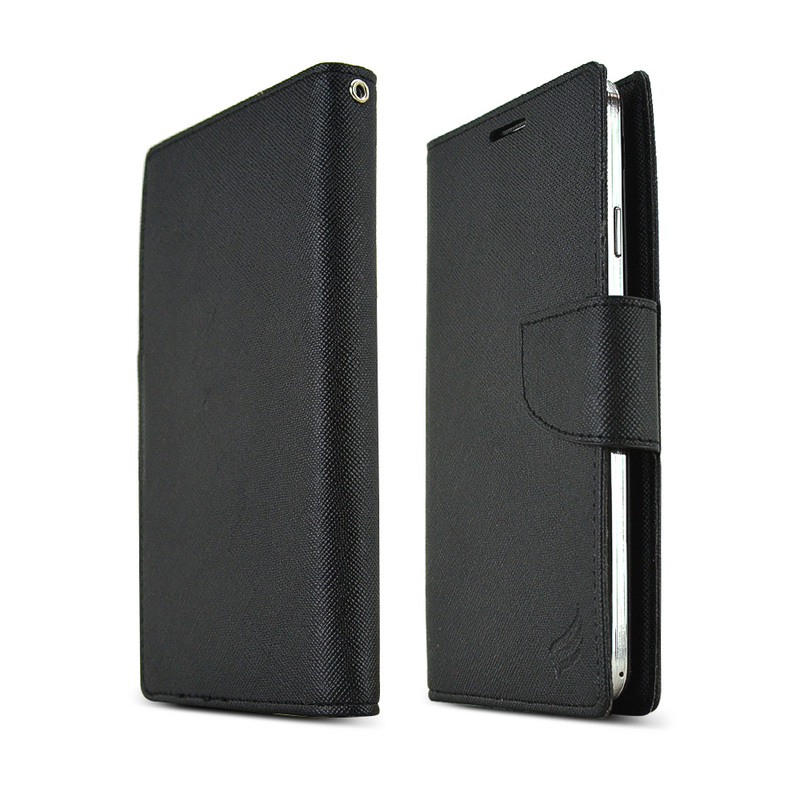 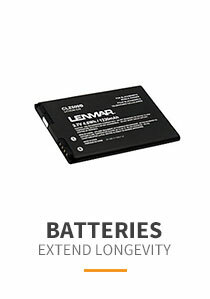 It replaces your stock plastic back with genuine Italian calf leather that is both elegant and protective without adding any bulk at all! 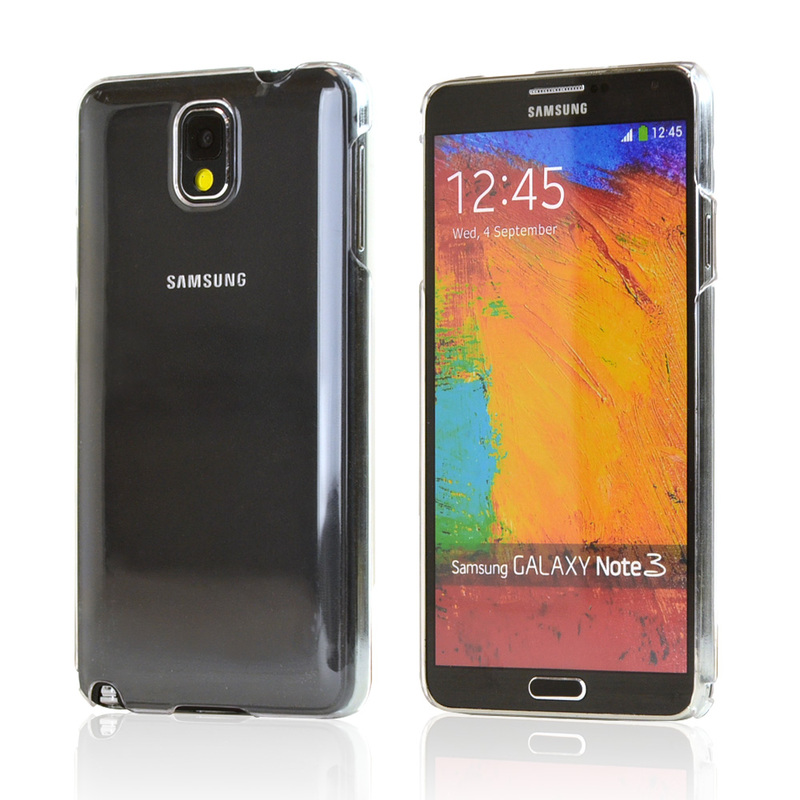 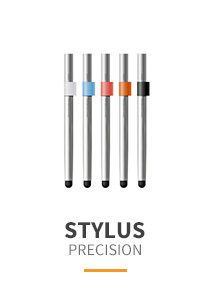 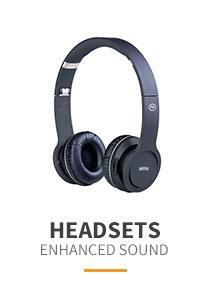 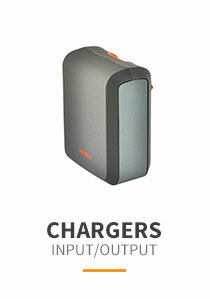 Actual Samsung Galaxy Note 3, if pictured, is for demonstration purposes only and is not included with purchase.